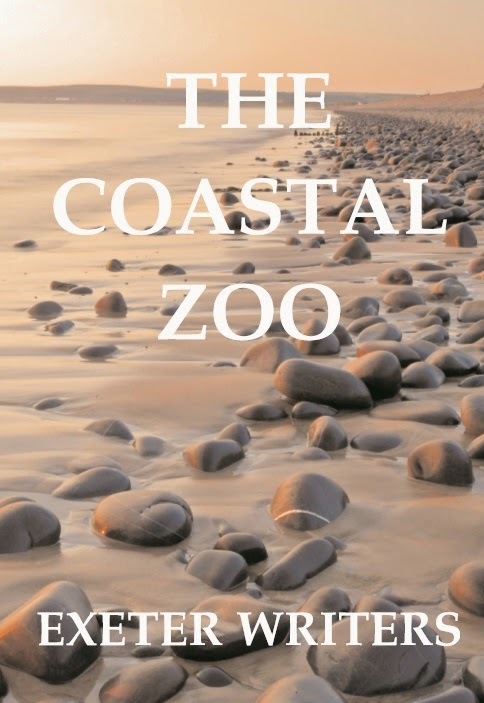 This weekend it's Exeter Literary Festival, beginning with the launch by Teresa Driscoll at Waterstones on Thursday 15th, up to the Wrap party at the Barnfield Theatre on Sunday 18th. West Quarter Pop-Up Stories on Saturday 17th. in the Theatre Bar at 9pm. There are many other events too, as well as book stalls featuring local authors in the foyer all day, so do stop by to say hello! Many of the events are free, whilst others are ticketed for a small fee. Check out the programme; There's something for everybody! Banned Books and Prohibition Cocktails!